The beautiful grounds of Chatelherault Country Park were setting to a day of fun and laughs as Team Challenge Company had the pleasure of hosting a Corporate Fun Day for Finsbury Foods. 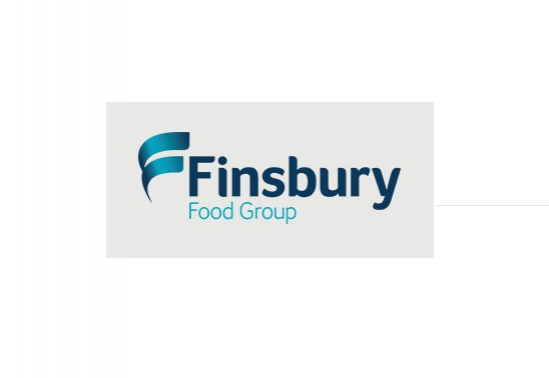 After some horrible weather in the days leading up to the event, teams from both Team Challenge Company and Finsbury foods were praying for some nice weather... there may even have been a sun dance in there! Luckily, it worked and the day was bright and warm. As families sat on the grass and had their lunch, children played on the inflatables and the BBQ was heard sizzling away in the background. Our face painters worked throughout the day to transform children into dogs, tigers, butterflies and even pandas! It wasn't only children who loved the face paints either - there were a fair few adults sporting flower chains, tigers and even one dad, who had been all too quickly convinced, to have a purple and pink butterfly over the whole of his face! It wasn't only the face painting that got attention from both children and adults, there was fun for everyone with the Inflatable Lazertag, Human Demolition, 50ft Assault Course and much more! Our Human Demolition saw families step up and battle it out to be the last one standing on the podium to win themselves ultimate bragging rights! Bungee Run Basketball proved to be a challenge for some at the Finsbury Foods 2017 fun day, as they strapped into the harness and attempted to get their marker stuck as far along the number scale as possible, before shooting the basketball through the hoop - or trying to anyway! Everyone was enjoying themselves and it wasn't long until it was time to start the races, but before that... it was time to draw the raffle! Everyone was in with a chance to win a whole range of goodies - and they did! Name after name was called and winner after winner stepped through the gathering crowd to receive their prize! Once everyone had their prizes in hand and there were no more left to give, it was time to start our races... Starting with a simple flat race, we had our first group line up at the starting line... and they were off! Our 1st, 2nd and 3rd place winners all got some sweetie prizes and once the flat race was over, we moved on to the egg and spoon race (where we definitely didn't see anyone holding the egg on the spoon with their thumb). The children taking part then teamed up to compete in the 3 legged race before finishing the day with a simple - but hilarious - sack race! The day was filled with fun and laughter and everyone had a fantastic day at Finsbury Foods Fun Day 2017. A huge thank you and well done to Shona for organizing the day. It came together perfectly. Our team had a fantastic day and we loved seeing everyone enjoying themselves - we hope to see you all again soon!